This privacy door knob is presented in a stunning polished brass finish which is a popular choice for both traditional and contemporary homes. 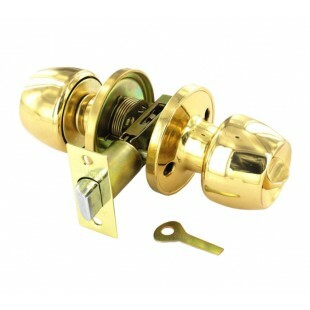 These brass privacy lock door knobs are ideal for bathrooms or bedrooms. 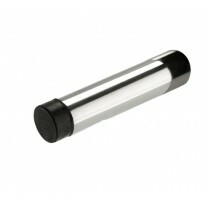 On the knob for the inside of the room there is a small thumb turn to operate the internal privacy locking mechanism. 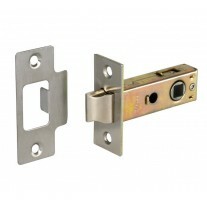 The knob on the outside of the room has a small key slot for emergency release, for which an emergency release key is supplied. 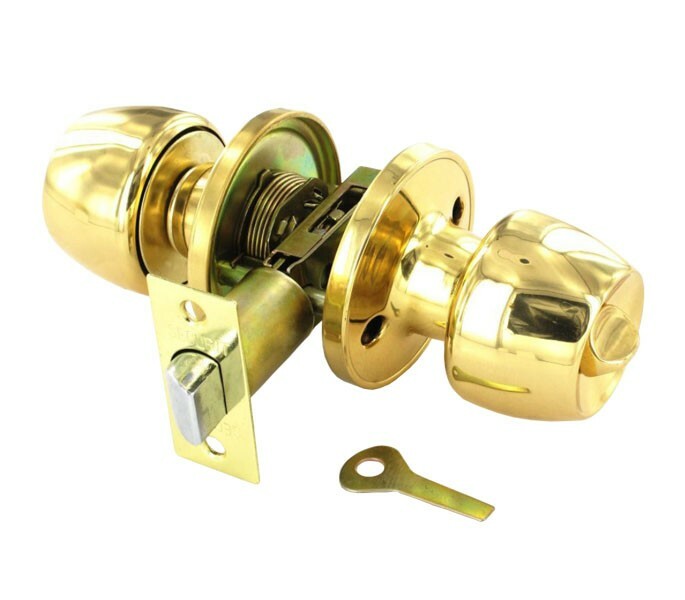 The privacy door knob set includes two knobs, a mortice latch, spindle, strike plate, dust socket and all the screws and fixing bolts required. 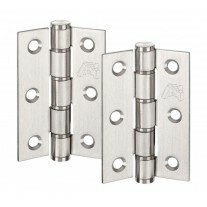 The latch has an adjustable backset of between 60mm and 70mm. The diameter of the rose measures 65mm, the overall projection is 62mm and the knob has a diameter of 54mm.